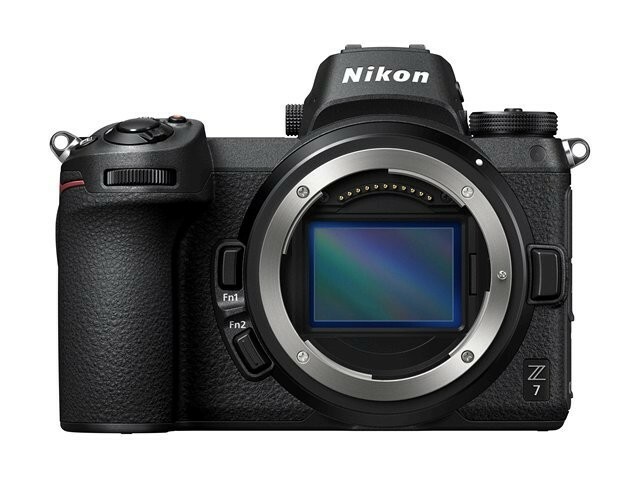 After a bunch of leaked renders, leaked specs, and a series of teasers, it looks like Nikon’s latest attempt at mirrorless cameras have been made official in the form of the Nikon Z6 and Z7. If you have been following all the rumors to date, then for the most part you shouldn’t be surprised, although there are some details that were left out. 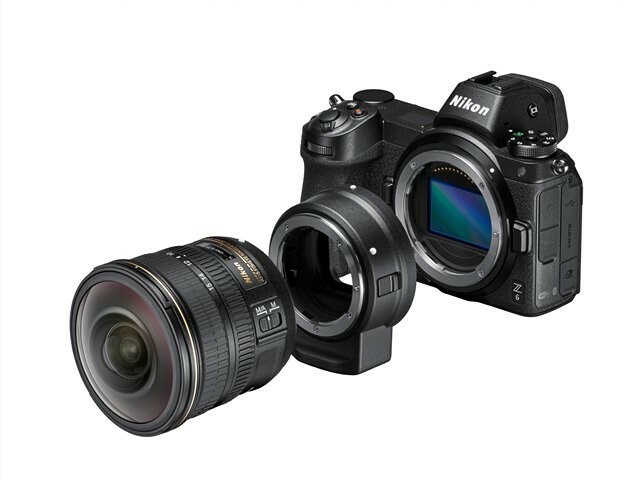 Both cameras are indeed full-frame mirrorless cameras, all of which seems to be Nikon’s attempt at showing up Sony, who for the longest time now has more or less cornered the full-frame mirrorless market segment. 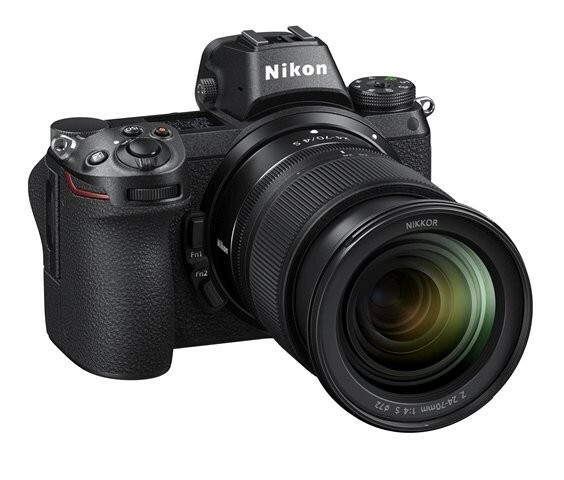 They will also both share a similar design, but that’s where their similarities end as both cameras will sport different specifications. 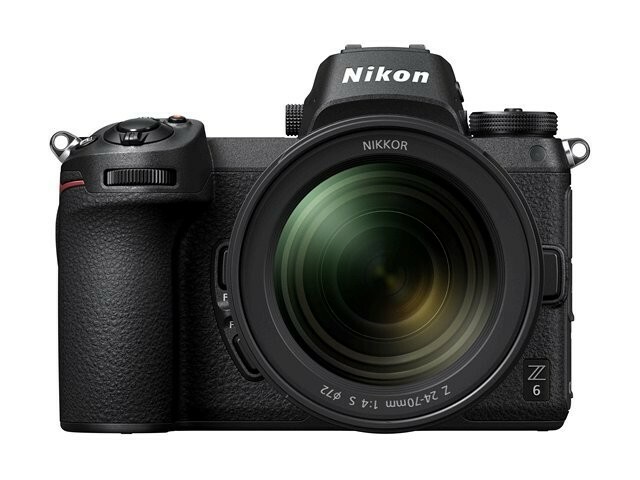 The Z7 will be aimed more at professionals with its 45.7MP sensor. 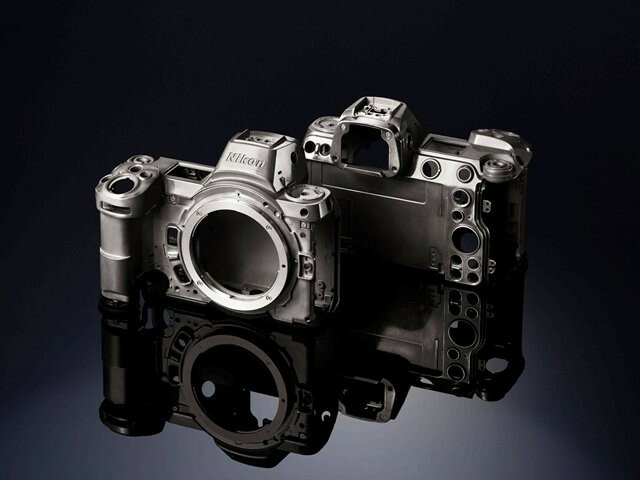 It will also come with 493 focus points, and an ISO range of 64 to 25,600. 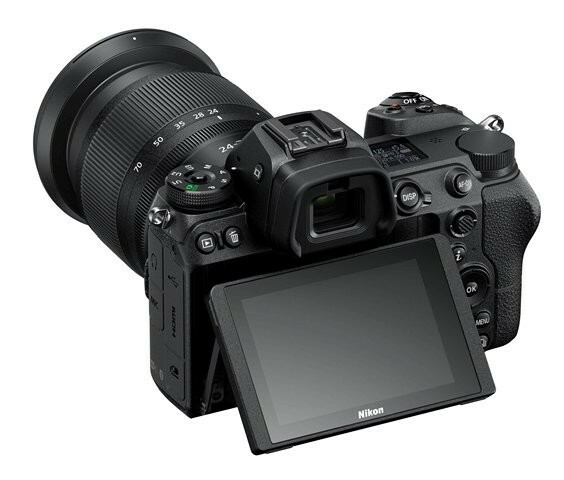 As for the Z6, the camera will be packing a 24.5MP sensor and will feature 273 focus points, and a longer ISO range of 100-51,200. 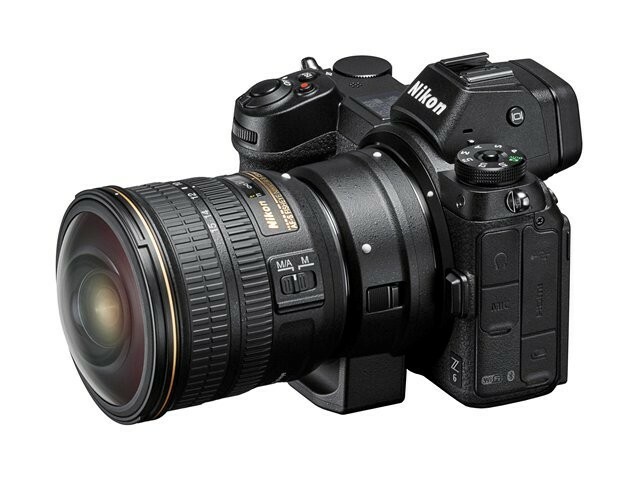 The cameras will also use Nikon’s new Z-mount lenses, which according to Nikon the reason for naming it “Z” is because it represents the “culmination of Nikon’s relentless pursuit of ultimate optical performance, and a bridge to a new chapter”. 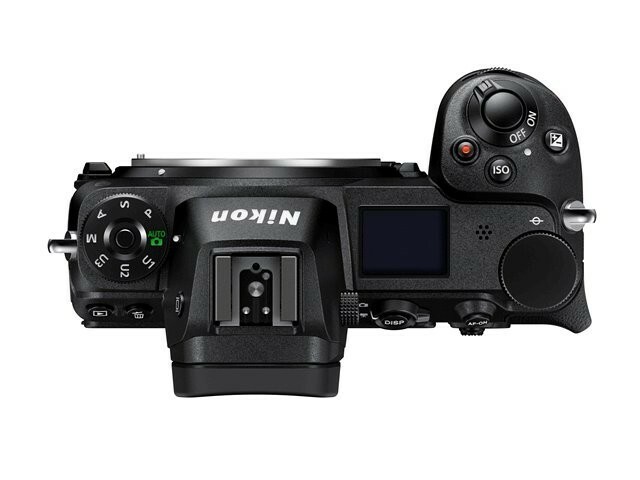 The cameras will also feature the use of the EXPEED 6 image processing engine, an electronic viewfinder, a 3.2-inch tilting touch-sensitive LCD display, continuous shooting at 9fps for the Z7 and 12fps for the Z6, along with built-in WiFi that lets users transfer photos from the camera to a computer or phone. 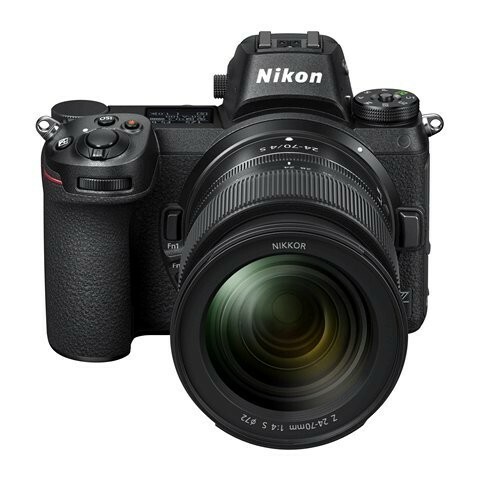 In terms of pricing, both the Nikon Z6 and Z7 are priced like professional cameras, with the former priced at $1,995.95 for the body-only, and the latter at $3,399.95 for the body-only. 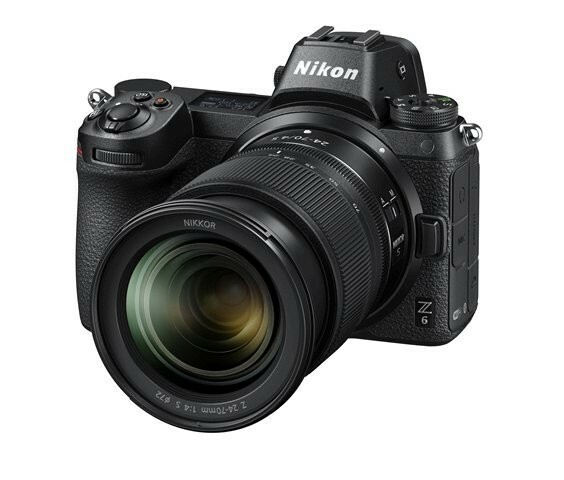 They will also be released at different dates, with the Z7 pegged for a release on the 27th of September while the Z6 will only be available late November.